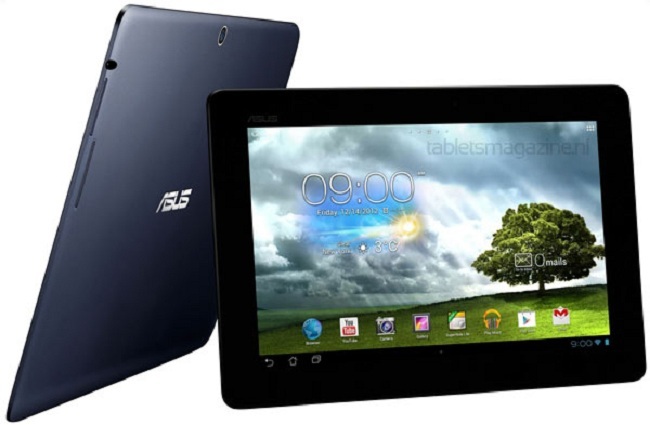 Most of us should have heard about the existence of the Asus MeMO Pad 10, but have no idea how the tablet looks like. Today, thanks to a leaked press image of the MeMO Pad 10, we are finally able get our first glimpse on the tablet ( which some what resemble the Asus Transformer Pad TF 300 ) . Moving on, we’ve also heard a bit about the rumored specifications for the MeMO Pad 10. If these rumors are true, then the tablet will be running on Android 4.1 Jelly Bean, powered by a Tegra 3 processor with 2 GB of RAM. Like most typical tablets, the MeMO Pad 10 will also be featuring a 10.1-inch 1280×800 IPS display. So does the MeMO Pad 10 interest you?